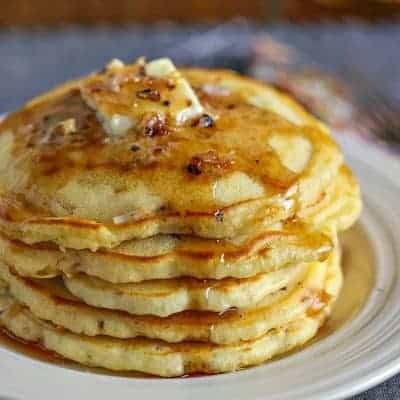 It’s been said that breakfast is the most important meal of the day and I can’t say that I disagree. At our house, weekday mornings call for easy, healthy breakfast food, but on weekends we’re all about a big brunch with plenty of bacon! 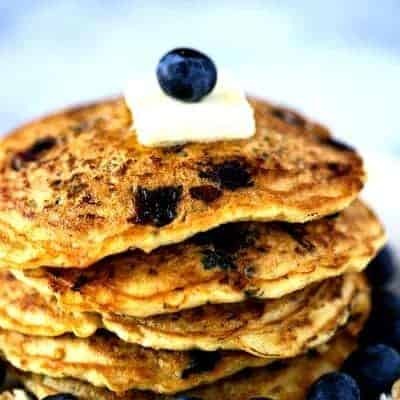 Here I’ve collected my best breakfast recipes to tantalize your taste buds. 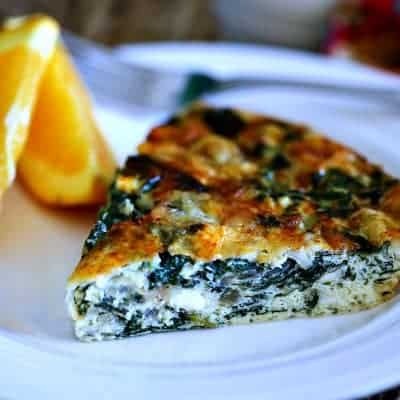 For a quick, healthy breakfast you may like Savory Fig Ricotta Toast or Refreshing Green Smoothies, or perhaps a quick bowl of Ginger Spice Granola or Peanut Butter Banana Granola. 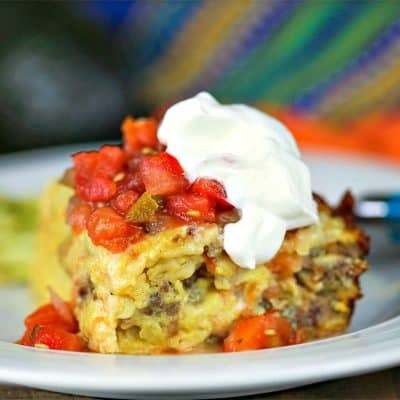 When entertaining overnight guests, I love making overnight breakfast casseroles like this favorite Southwestern Frittata Breakfast Casserole or a classic Quiche Lorraine. 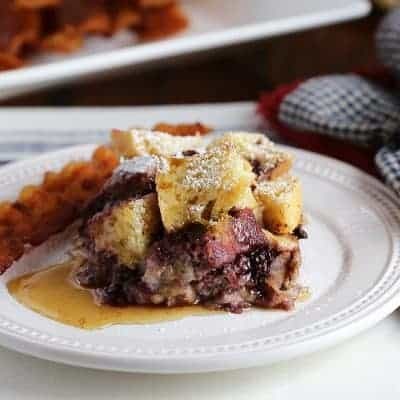 Around here, Saturday breakfasts often include one of John’s pancake specialties like Coconut Pecan Pancakes, Raspberry Oatmeal Pancakes, or a big batch of Apple Fritter Waffles. 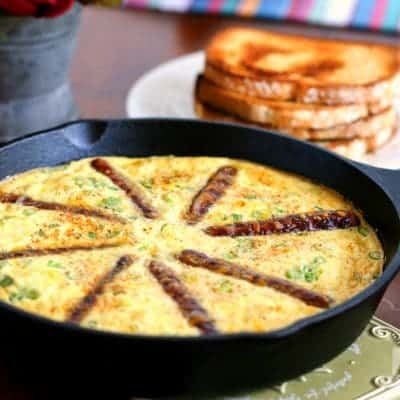 There are plenty of delicious brunch ideas to choose from here as well, like Rustic Sausage & Grits Egg Skillet, Breakfast Enchiladas, or French Toast à L’Orange. What a way to start the day!